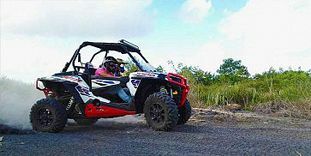 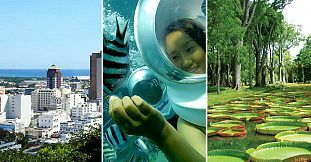 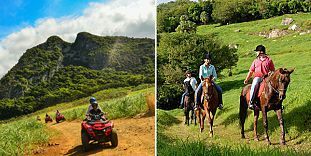 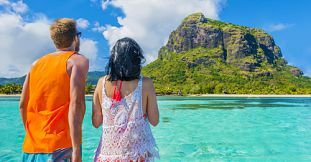 Mauritius offers a very big range of excursions and adventures, so why would you do just one activity when you can do them all. 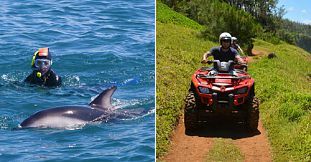 Our thrill combos combine the top adventure activities into one day of ultimate fun! 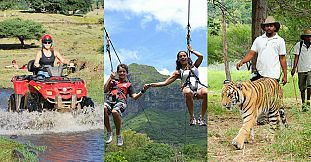 For the benefit of our clients, we offer a selection of unique day tour packages offered at special discounted rates. 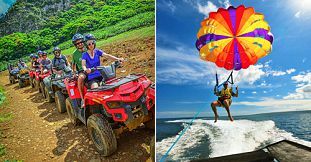 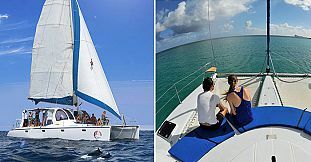 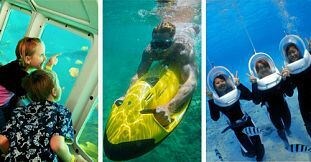 Get your thrills from Mauritius best water based adventure activities including the Full day Water Sports Package, Underwater Adventures Day package and the Sea Activities Tours Package (3 Days Package). 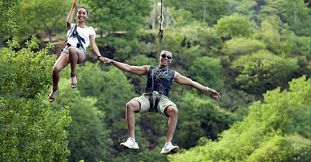 We’ve combined the best activities to provide adventure activity combinations that make the best use of your time and money. 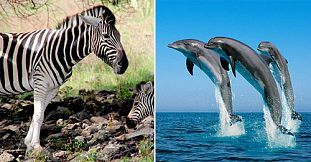 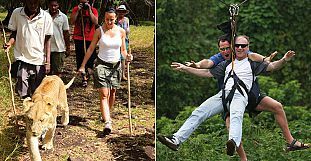 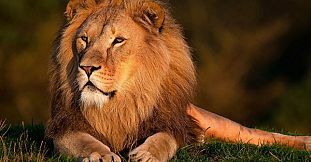 Nature Adventure package, Hiking Adventure package, Safari Adventures Day - we have an outstanding range packages for you to choose from. 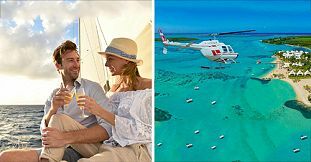 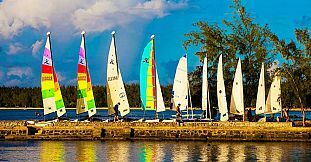 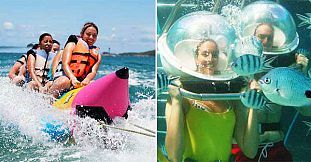 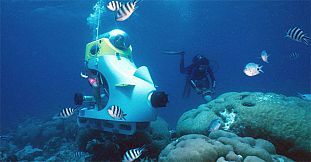 Enjoy the best of three worlds: Water & Sea Activities on the East Coast, Air, Sea and Land activities package along the East Coast or Air, Sea and Land Extreme package. 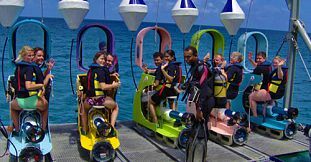 It’s time to get wet n’ wild! 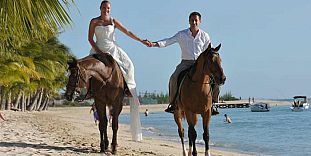 When booking any of these great day packages you are sure to benefit from maximum satisfaction and the most attractive prices. 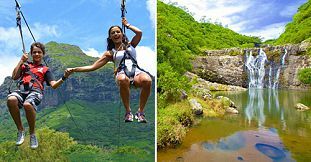 If you are after the best things to do in Mauritius, then you’ve come to the right place!